If you suffer from alcoholism, you generally consider drinking to be of utmost importance, and place this above your family, friends, job and life – to the point that you can’t go without it. It is therefore important to notice the signs of what alcoholism is so that you can get the help that you need to live a life that is no longer ruled by alcohol abuse. 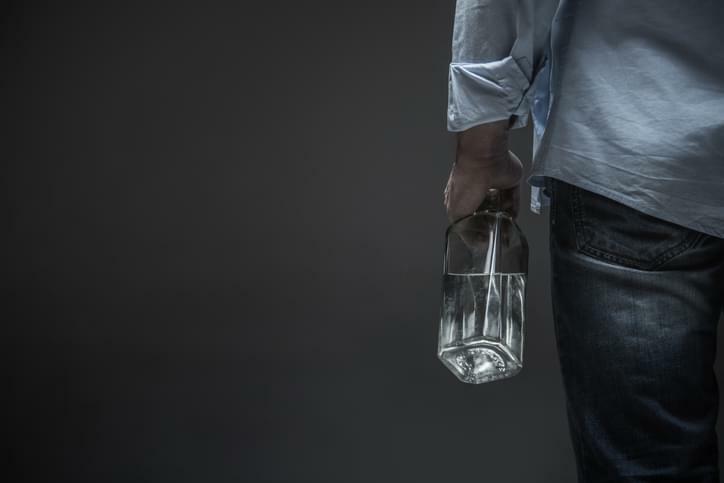 There are many reasons why people suffer with alcoholism and turn to drinking, including the loss of a loved one, the loss of a job, a major life change, stress, anxiety, or to feel an escape from everyday reality. Whatever reason you have, we are here to help. Anyone from any background can suffer from alcoholism. At Ocean Recovery, we can help you live a life free from the oppression of alcoholism. We have a compassionate approach to every kind of addiction, and offer rehab treatments in luxury accommodation based in Blackpool, with beautiful vistas overlooking the sea and Blackpool Beach. We want your stay with us to be about relaxation, calm and comfort, and offer lots of therapies to help you on your journey and stay sober for good. Before you contact us at Ocean Recovery, you should conduct the following self-assessment to see if you could be suffering from alcoholism and require our help and treatment. Ask yourself the below questions, giving ‘yes’ or ‘no’ answers to each one in turn. 1. Are you related to an alcoholic? 2. Do you repeatedly turn to drink during stressful times or times when you are anxious/nervous? 3. Do you want to drink at unusual times such as first thing in the morning? 4. Do you spend a lot of time thinking about alcohol and when you will have your next drink? 5. Would you place alcohol as the most important thing in your life? 6. Are you suffering withdrawl symptoms such as nausea and shaking, which disappear when you consume alcohol? If you have answered ‘yes’ to three or more of these questions, you may require our assistance for alcoholism. We can help at Ocean Recovery, as we have a range of treatments available that can help those with alcoholism to get back on track to a life that isn’t dictated by thoughts of alcohol. If you are suffering from alcoholism, you risk doing severe damage to your health. Physical symptoms that can occur include an increased risk of raised blood pressure, stroke, heart disease, diabetes and liver disease. You may experience mood swings, aggression, anxiety, depression and even suicidal feelings if you are becoming highly reliant on alcohol. As a result, relationships with loved ones can suffer, as well as your ability to do your job and carry out simple daily tasks. There are also short-term effects from alcohol abuse which you may suffer from, including reduced and slowed reaction times, tightness in the chest and breathlessness, blurry vision, disorientation and poor reflex action. I’m suffering from alcoholism: what next? A first step is to try and reduce the amount of alcohol you are consuming slowly and gradually. You can do this by taking breaks from drinking, which will lower your risk of dependency and also tolerance to alcohol. Those who become addicted to alcohol have a very high tolerance to it, to the point where their brain expects a daily alcohol intake. Gradually decreasing the number of times you drink in a week and taking break days can help immensely and reset your alcohol tolerance threshold. Other ways you can manage your alcohol dependency include staying within the legal limit for alcohol intake each day, taking up a hobby (such as a yoga class) or doing exercise whenever you feel the need to drink, and talking to an organisation that can help put you back in control through speech therapy, such as Alcoholics Anonymous. It can take up to a year to finally break free from the withdrawal symptoms associated with alcoholism. It is often recommended that once you are teetotal, you remain so to avoid relapse. If you think you might need help or rehabilitation for alcoholism, contact us at Ocean Recovery. We want your rehab to be as comfortable and successful as possible. Our professional team are very experienced in planning detoxes that help and support those that want to emancipate themselves from alcoholism and addiction through rehab. We can give you effective guidance through a bespoke programme that focuses on healing your body, mind and soul with holistic practices that help you to curb your cravings for drink, and good aftercare that helps you maintain your new lifestyle. 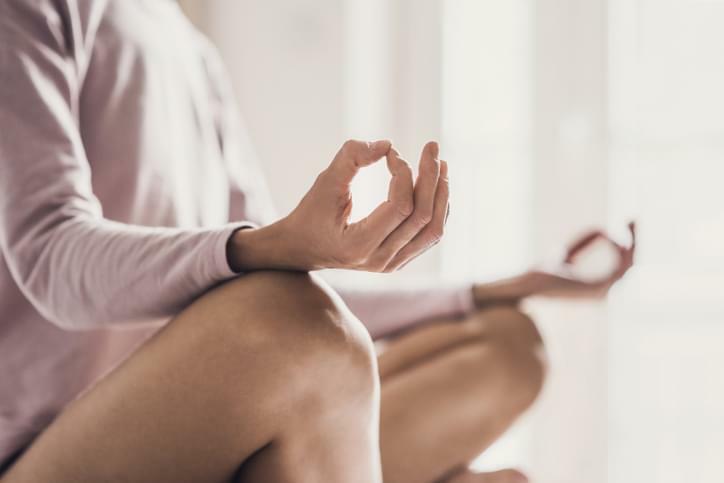 We encourage mindfulness activities such as meditation, counselling and yoga to re-adjust your mindset and help you focus on relaxation and recuperation without distractions. All of our staff members are deeply passionate and committed in supporting their clients at all times, and exercise the utmost discretion and understanding. Get in touch with us at Ocean Recovery today if you or a loved one is suffering from alcoholism.